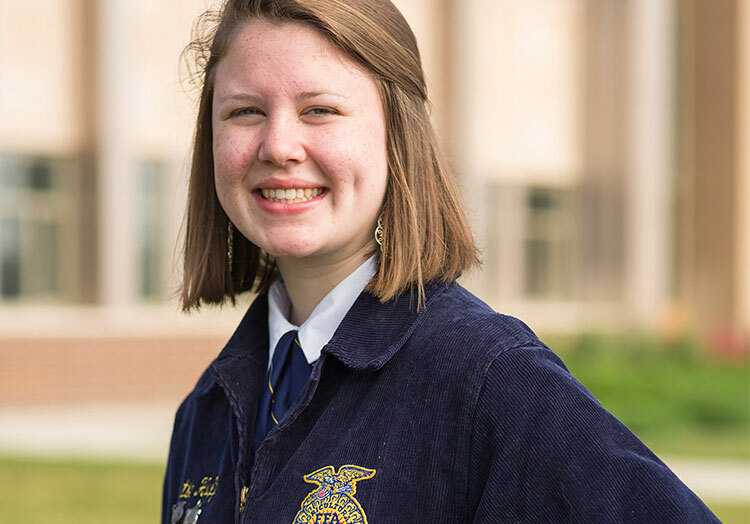 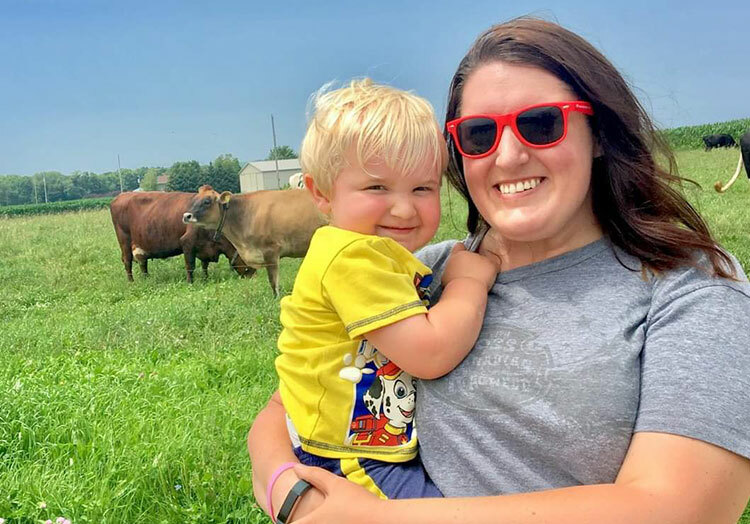 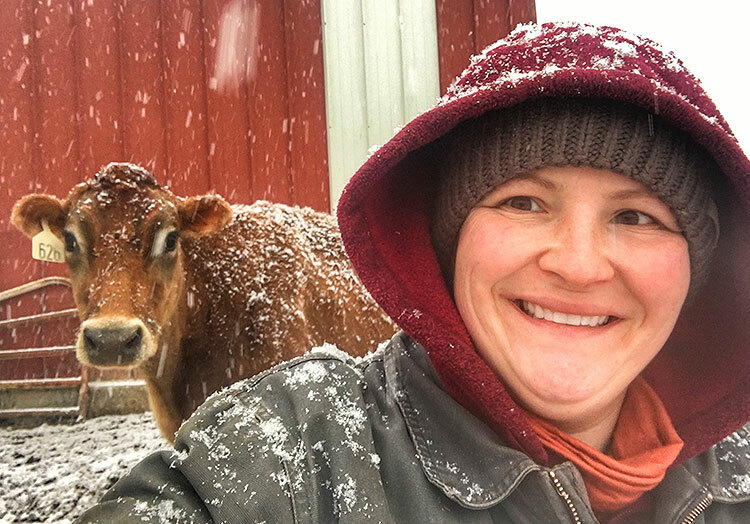 Celebrate 50 years of women in the FFA and meet Amelia, Carrie, Marji and Katie – four of thousands of women currently transforming the face of agriculture. 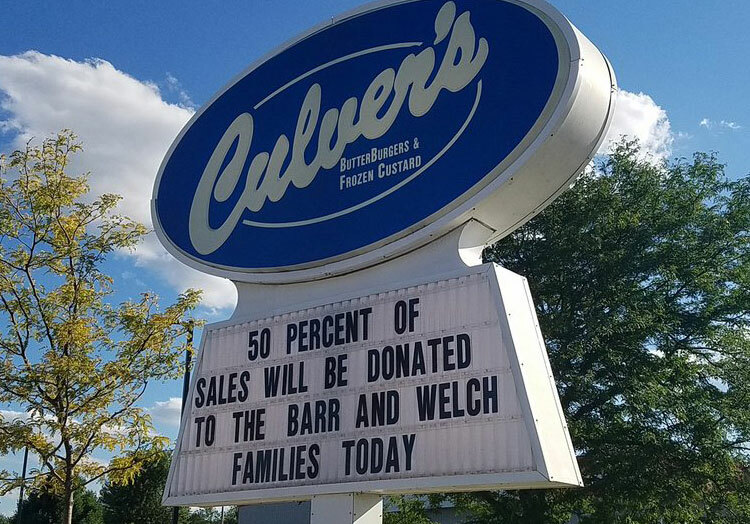 Since 2009, the Culver’s of Cadillac, Michigan, has raised and given back over $125,000 to its community. 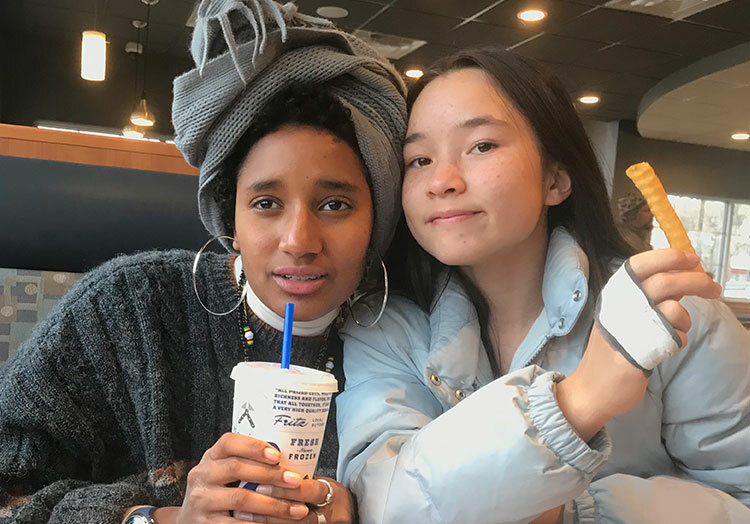 Read more about this restaurant and how supporting one another and its community is second nature. 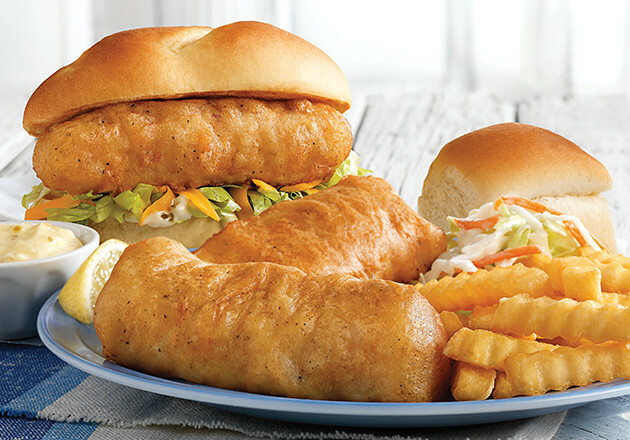 At Culver’s, Lent is all about crispy seafood. 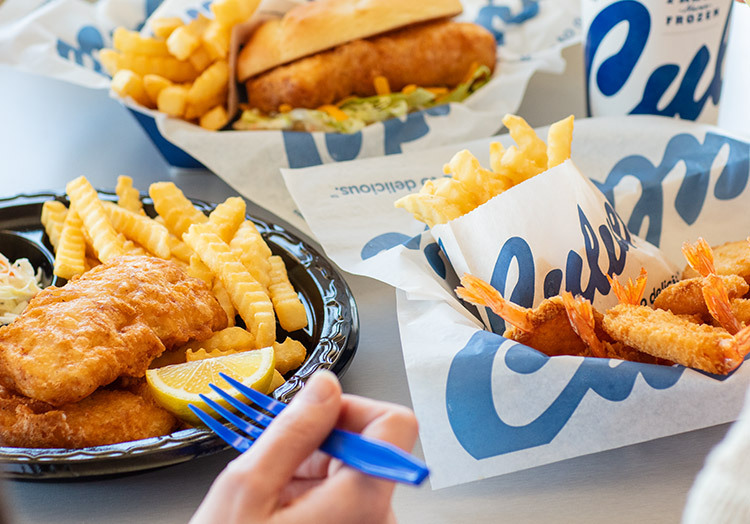 But did you know there are so many other ways to enjoy Culver’s during this late winter season? 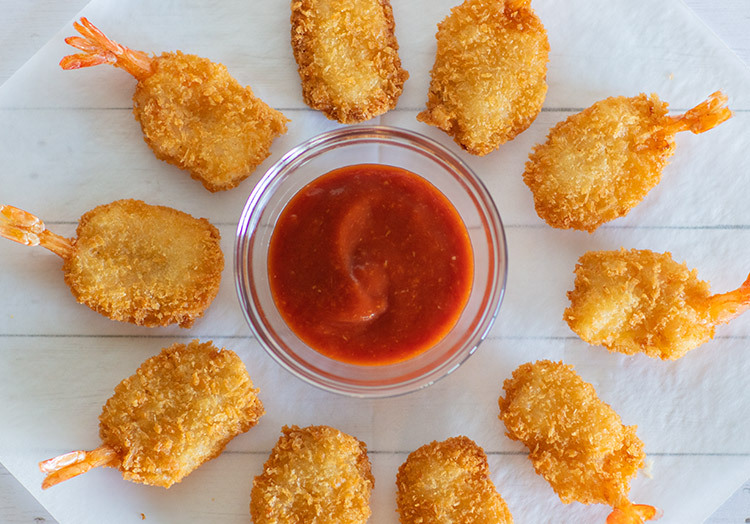 Explore six delicious meals and menu items you can enjoy if you’re skipping meat this Lent. 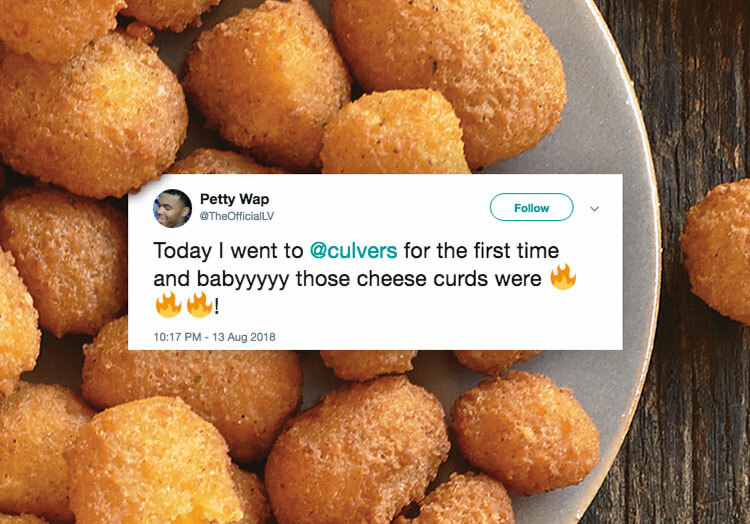 Culver’s Cravings Chili Cheddar Fries: Can You Say Comfort Food? 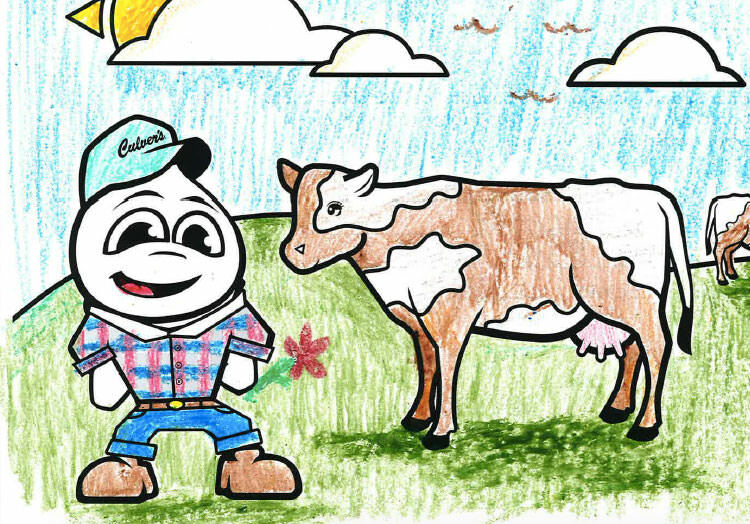 Culver’s Cravings Culver’s Quiz: Which Fresh Frozen Custard Mix-in Are You? 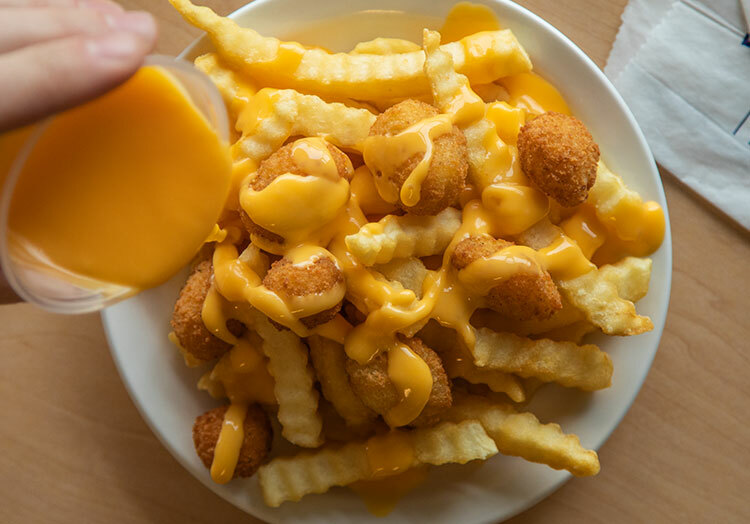 Culver’s Cravings Cheddar Lovers Rejoice: Introducing Our New Cheese Sauce! 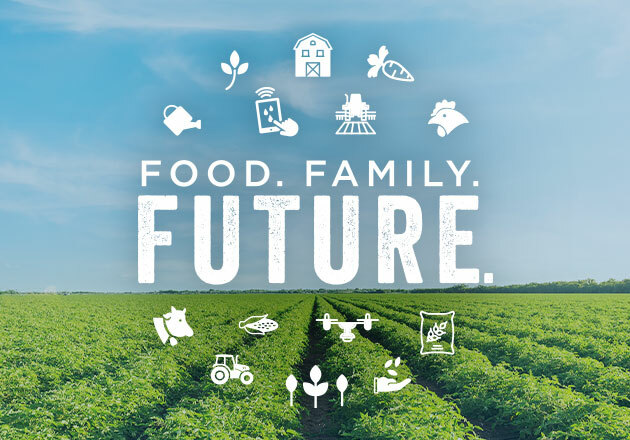 Culver’s Cravings Handful of Wholesome: How Can You Make Dinner a Simple Decision? 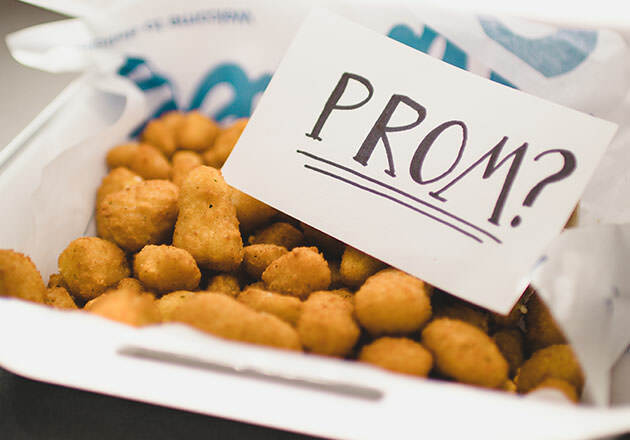 Culver’s Cravings Is There a Culver’s in your State? 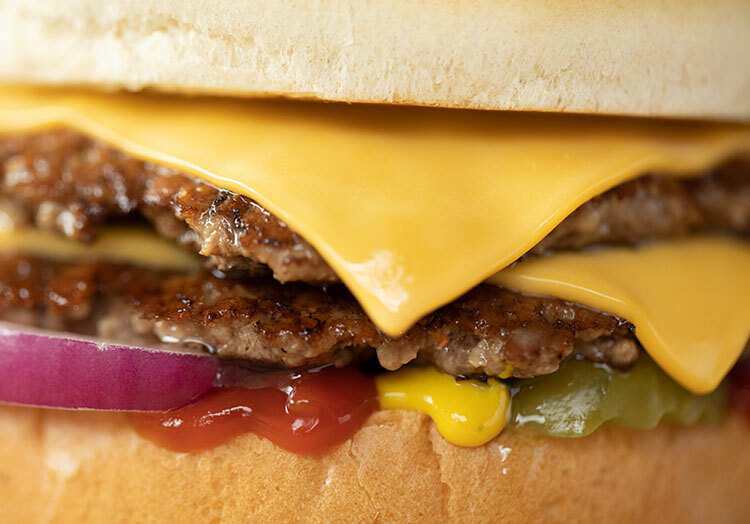 Culver’s Cravings Culver’s Quiz: Which ButterBurger® Are you? 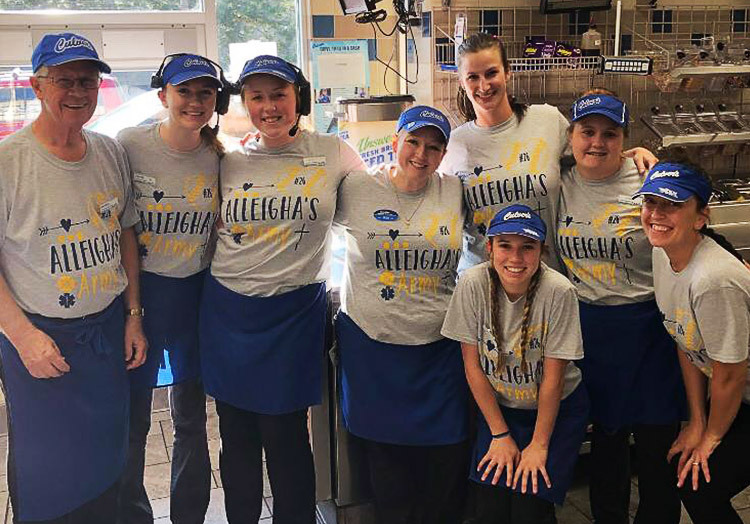 Culver’s Cravings What is a Frozen Custard Flavor of the Day? 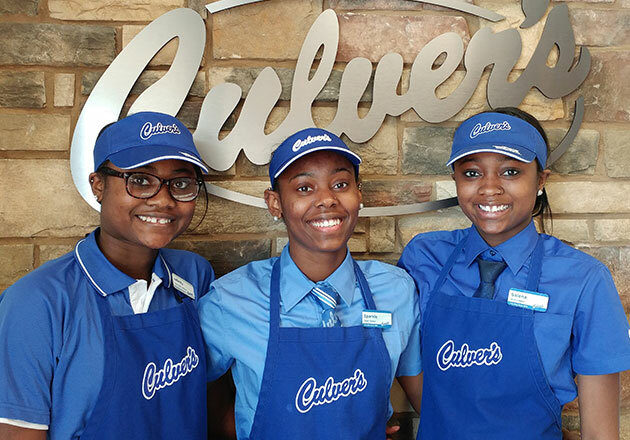 Culver’s Cravings Why Is It Called a Chicken Tender? 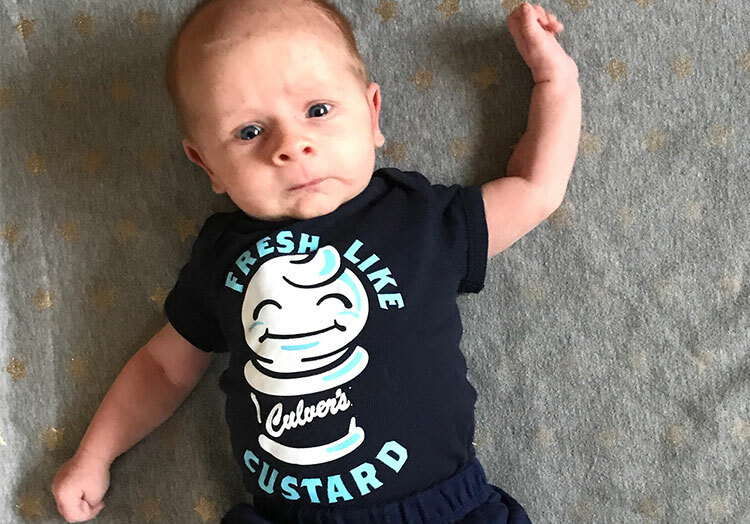 Culver’s Cravings What’s a Wisconsin Cheese Curd?